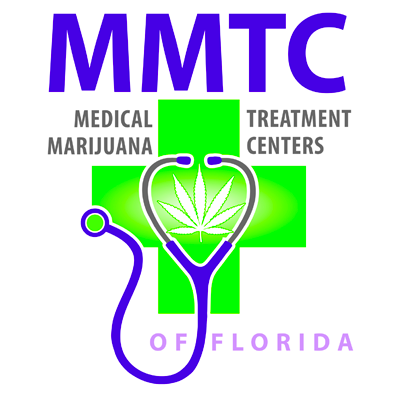 Medical Marijuana Treatment Centers of Florida is a physician office. 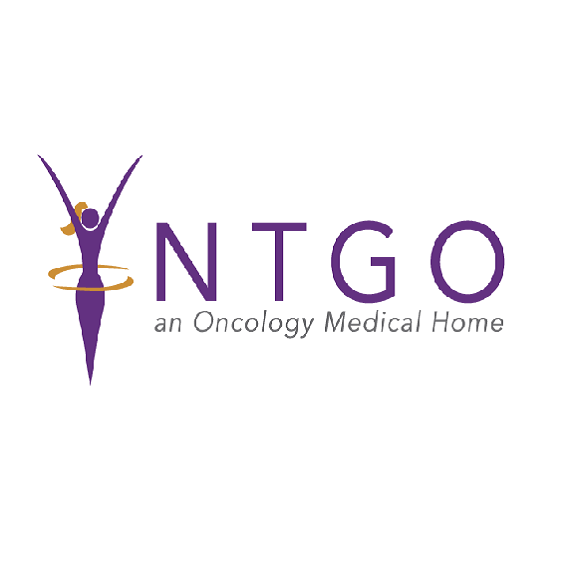 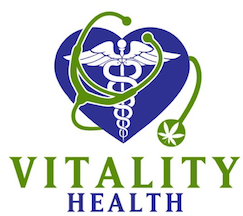 Our primary focus is to support our patients in seeking cannabis based alternative treatments that may improve their quality of life, reduce symptoms and raise their overall sense of wellness. 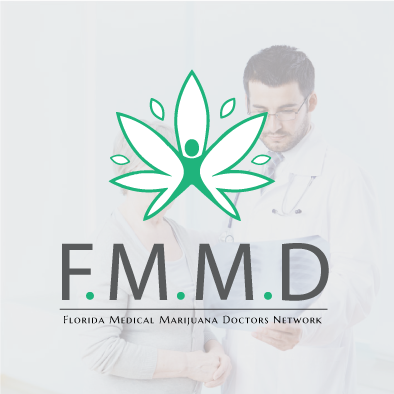 Florida Medical Marijuana Doctors is a Network of compassionate care doctors through out the State of Florida who are licensed to prescribe Medical Marijuana in the State of Florida.